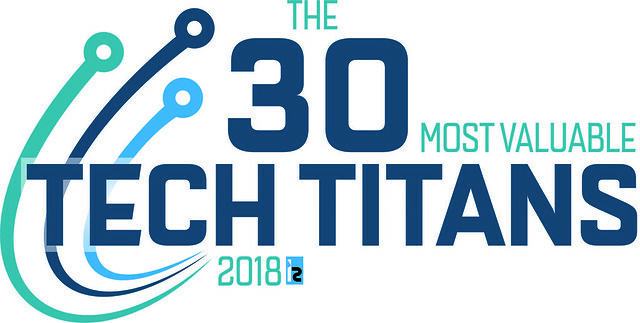 Kanteron Systems officially one of "The 30 Most Valuable Tech Titans"
Kanteron Systems has been featured in the annual “The 30 Most Valuable Tech Titans” list. Kanteron Systems has introduced Tele-Genomics on Google Cloud Platform. The 2017 Global Digital Pathology Analytics Industry Report lists Kanteron Systems as Top Key Player in the industry .